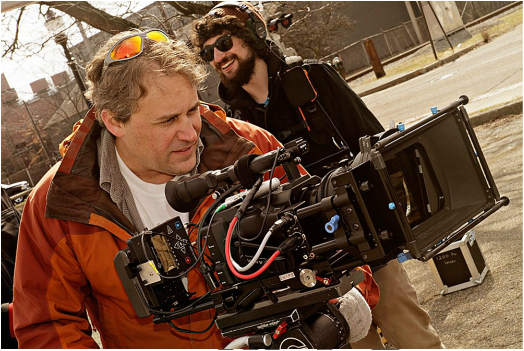 Looking for an experienced camera crew or grip equipment in West Virginia, Pennsylvania, or Maryland? Cranberry Creative Services is a video production company in Morgantown West Virginia. We are located close to Pittsburgh PA and western Maryland. We shoot on XDcam HD, XDCam EX, P2, and 4K. 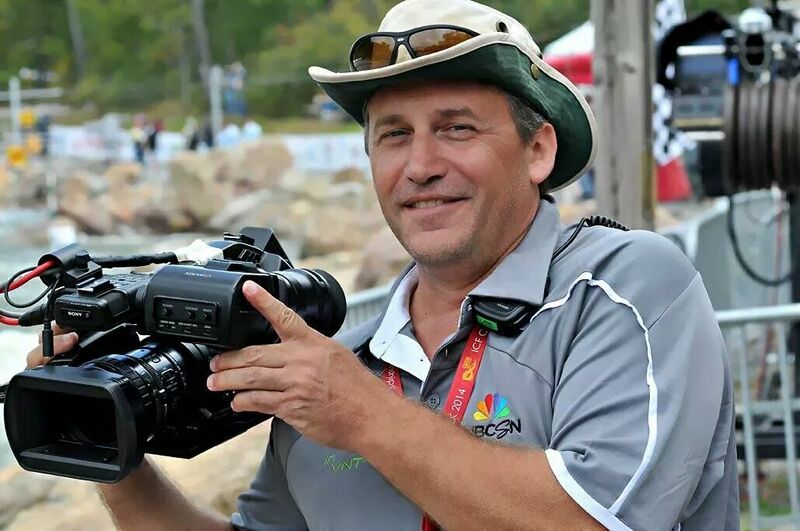 We have extensive experience with national ad agencies, broadcast news networks, uplink trucks, news magazines, reality shows and corporate producers. We can assist with putting together crews for traveling producers. We have provided crews and equipment for Dateline, Discovery Channel, House of Cards, Triage Entertainment, and many other local, regional and national agencies and production companies. Our primary camera package is a Sony FS7, but we have available in house a Sony F3 HD, Sony PMW200 XDCam EX, and Panasonic HPX370 P2 camera. We also have a 1 ton grip truck package, a teleprompter, 22' jib, and offer editing and post production services as well. Our audio packages are built around a Sound Devices mixer - a 664 equipped with Lectrosonics wireless mics. Because we have great local contacts and know the area well, you will find Cranberry Creative to be a one stop shop for your field production needs. Give us a call today and let us put together a great crew for your production!